Spring is in the air! Well, if you live in most parts of the United States today, spring is decidedly not in the air. But spring is in our hearts, right? We are all longing for the sun to shine it's warmth down on us once again. Raise your hand if you are ready for this long winter to be over. 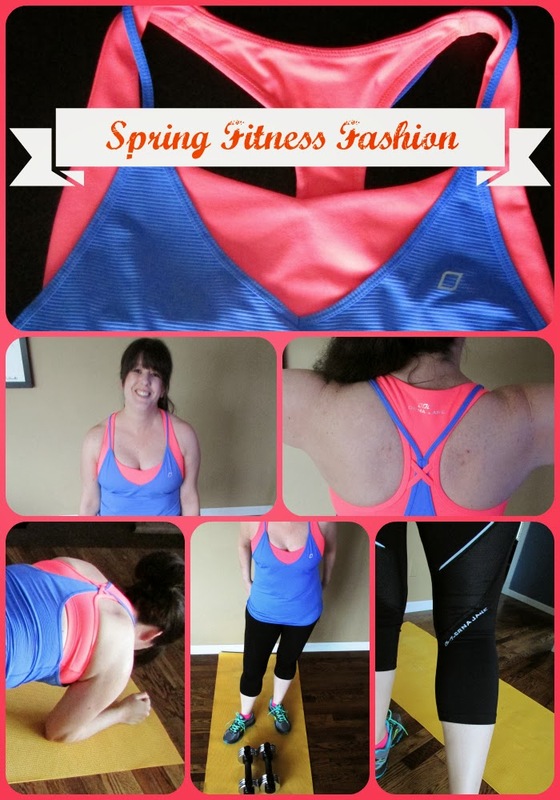 With great optimism of early spring-like weather and many outdoor workouts to come, I wanted to day dream about spring fitness fashion (while the snows falls outside of my window). 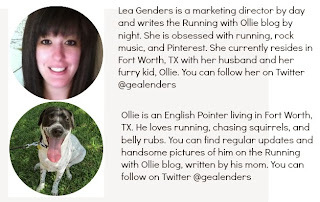 Disclosure: I was provided a Lorna Jane outfit at no charge for the purpose of a product review. I was not compensated in any other way. All opinions are my own, and I am not obligated to give them a positive review. If I hated them, I'd tell you. When it comes to spring fashion, orange really is the new black. It's time to shed the dark dreary colors of winter and freshen up your fitness wardrobe with bright, vibrant, spring colors! Just because bright colors are hot right now, there's no need to dress head-to-toe like a glow worm. This is where bright pops of color work well. 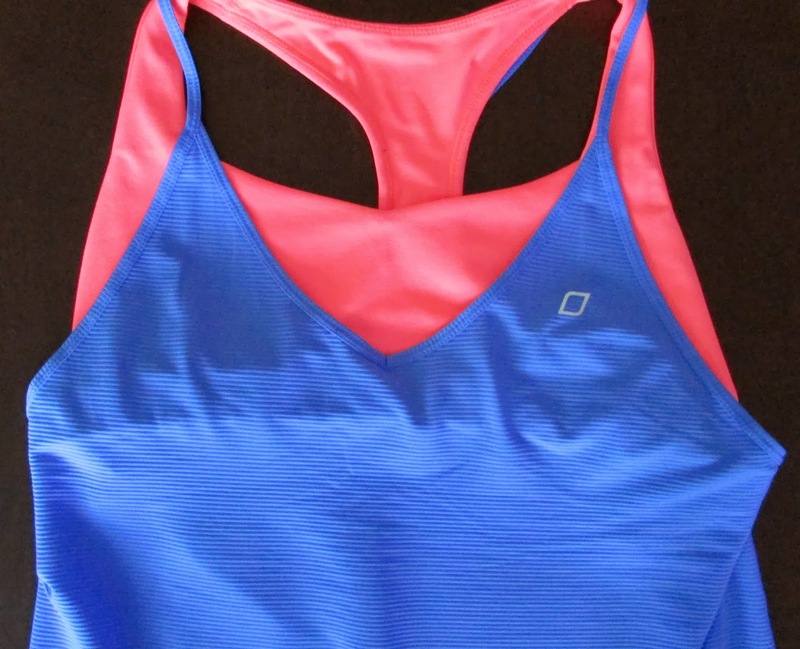 I love this neon sherbet sports bra peaking out from under a freeze blue tank in this Lorna Jane demi-tank/bra combo. If the devil is in the details, then the devil wears Lorna Jane. (Joking!) I love the fashion-forward cross over strap detail on the tank. But looks aren't everything. It's the details that you can't see that can make or break a fitness outfit. This tank is shrink and fade resistant, and most importantly, quick drying, and moisture-wicking, which means it pulls your sweat away from the fabric rather than absorbing it. That way when you sweat, you won't end up with sweat circles. There is nothing fashionable about that! 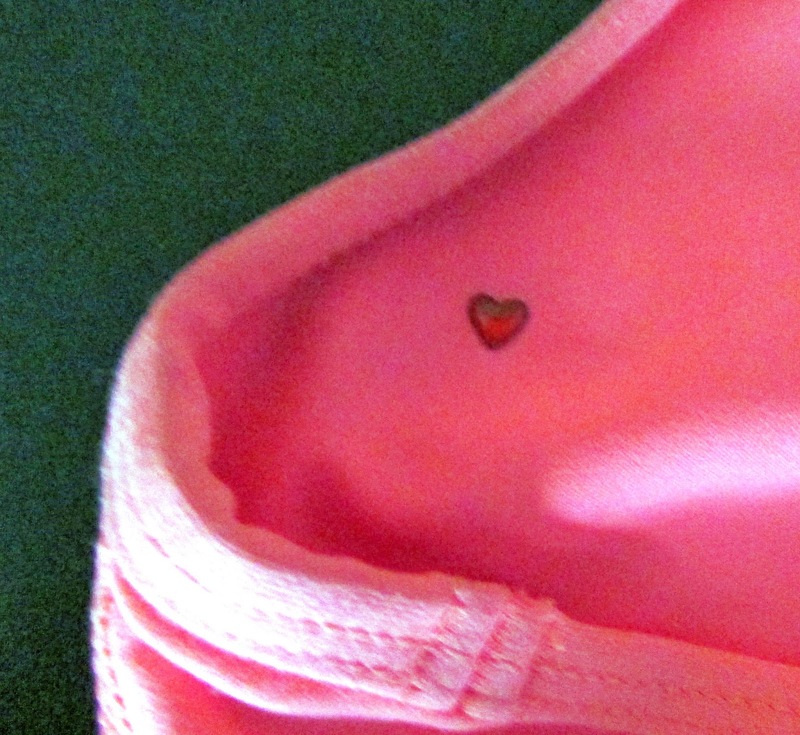 speaking of details...I love the heart that is sewn into the inside of the sports bra. Nothing ruins a good workout like ill-fitting workout gear. The last thing we want is to tug and pull at our clothes when we are working out. The workout should be the challenge, not the clothes. You know the saying, fashion before function? There is no reason why we can't have both. 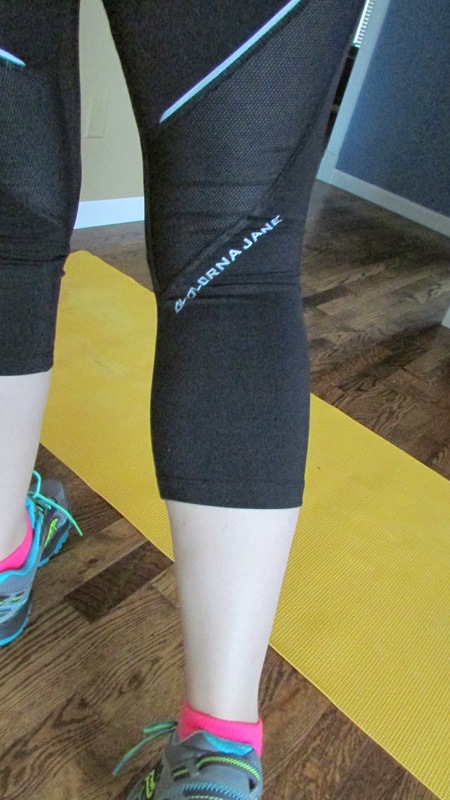 These Lorna Jane Ying Core Stability tights have mesh panels that help firm and control where I need it most. They fit snug and comfortably without riding up or falling down. The sizing runs a little on the small side, so if you are in between sizes, I suggest sizing up. The 3/4 length silhouette is perfect for spring weather. 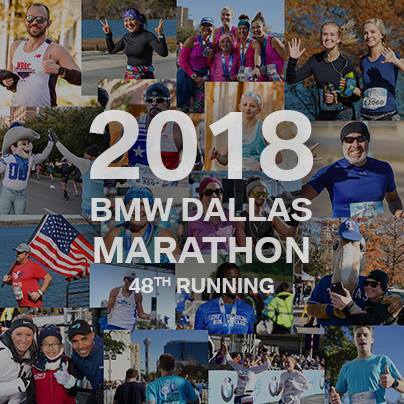 If you are reading this from the Dallas/Fort Worth area, you can spruce up your spring fitness wardrobe at Lorna Jane's very first Texas store opening on March 21st at Stonebriar Centre in Frisco! YAY! In the meantime, you can shop online at www.lornajane.com. One of things that I love about Lorna Jane is not just the great, fashion-forward, high-quality work out gear, I love the philosophy behind the brand; Move, Nourish, Believe. It's a healthy lifestyle from every perspective. Fitness and fashion don't have to be mutually exclusive. You can have fitness gear that is fashionable, so you look great at the gym and while you run your errands. I don't know about you, but if I could just live in workout clothes, I would. 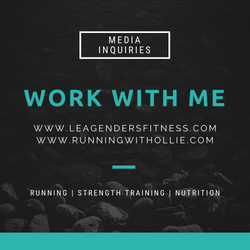 With Lorna Jane you can easily go from fit to fashionista. Hang in there folks, spring is just around the corner. I love the detail on the back of the top - so cute! 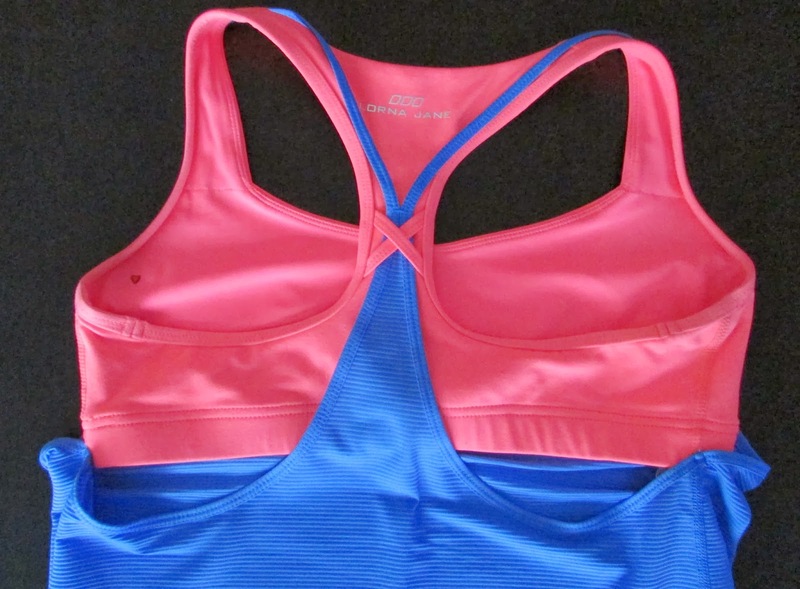 Love the style and the heart detail on the sports bra! You are holding one hot item! I want! I want! Love love LJ tights! 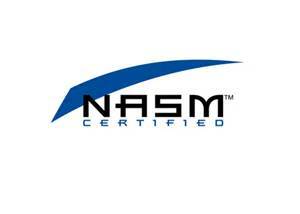 And I'm happy to support a company that encourages Move Nourish Believe as a lifestyle. That top really is cute! I get nervous about built-in bras because they tend to be flimsy, but that actually looks like a real sports bra attached to a tank, right? Yes! 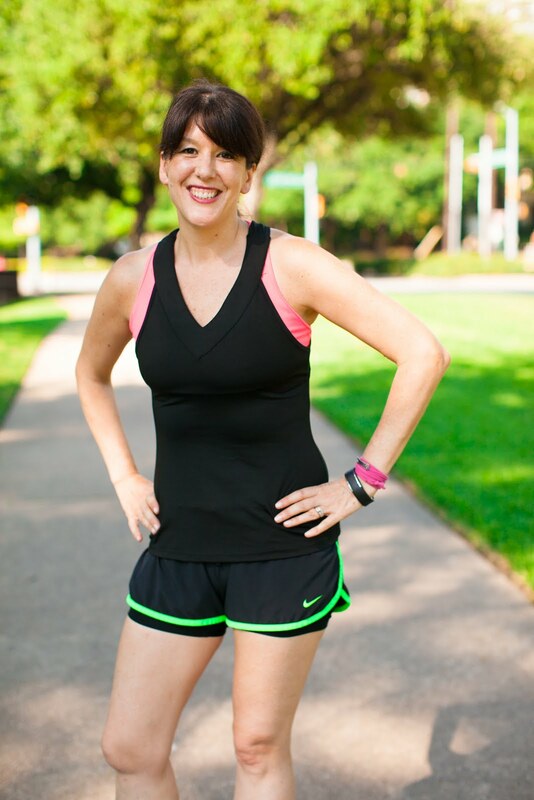 It is an actual sports bra that is just tacked to the tank, it is really thick and supportive! I love the bank of the tank! Very cute! That's a really unique shirt! It looks great on you! !